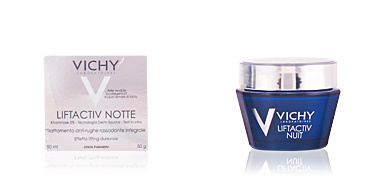 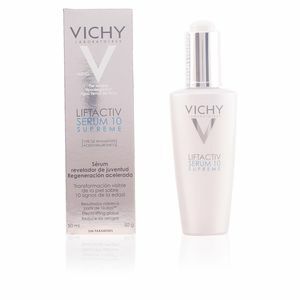 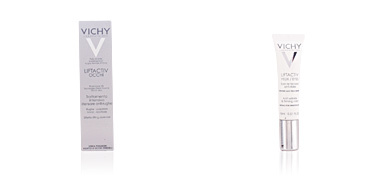 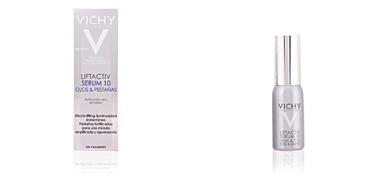 Vichy LIFTACTIV Serum 10 is a serum that acts on aging signs and favors cellular regeneration. 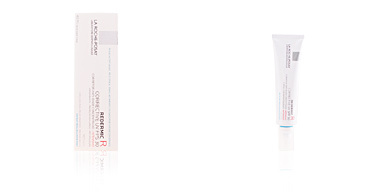 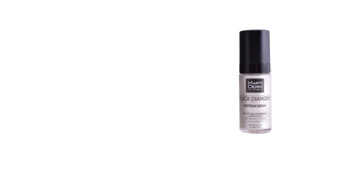 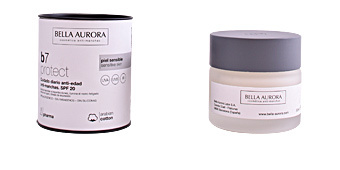 This complete treatment is considered the star product to rejuvenate the face. 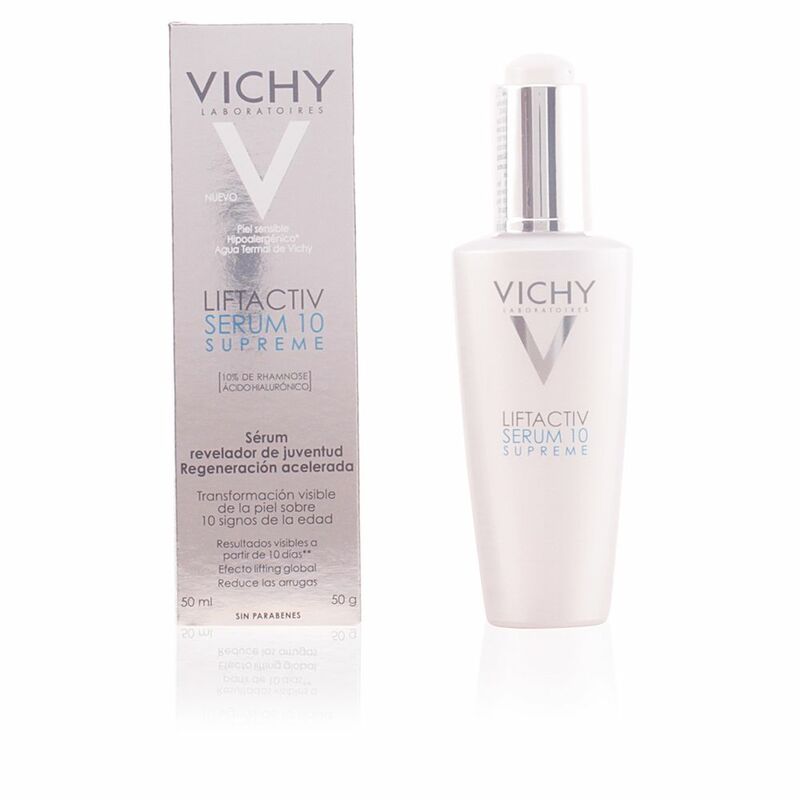 It attenuates and improves aging signs, avoiding their future appearance. 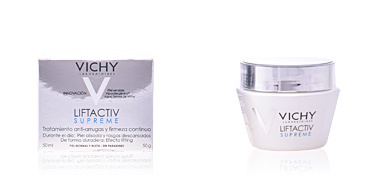 In just one step it reveals a new youth: smoothes fine lines and wrinkles, improves the firmness and skin tonality, redefines the facial oval, provides radiance, eliminates fatigue, and exerts a moisture cure. 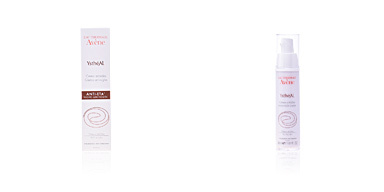 It has a delicate and respectful formula suitable for all skin types, including sensitive and irritable. 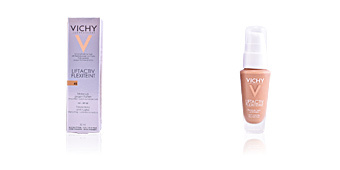 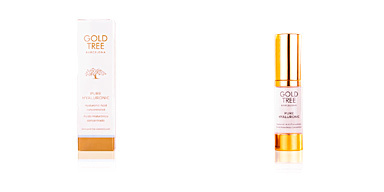 Recommended for women from 40 onwards, all skin types. 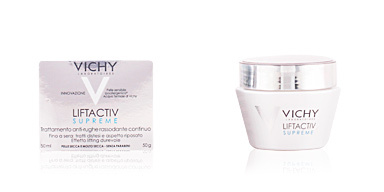 Combine it with LIFTACTIV for better results.